Mar. 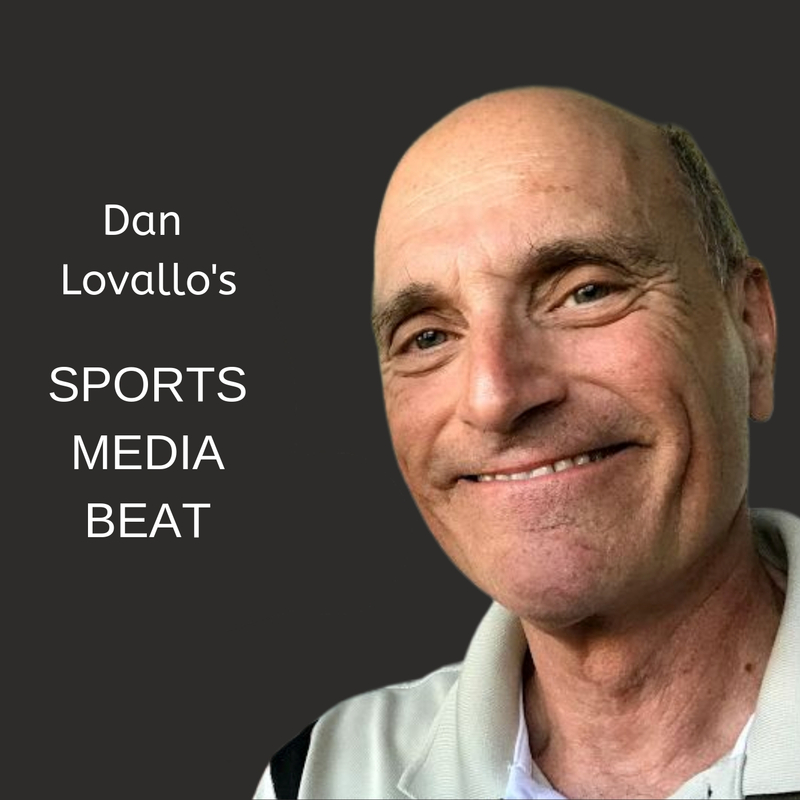 26, 2019 turned out to be a busy day for the New York Mets, as we explore in my latest edition of The Baseball Beat. The Mets and pitcher Jacob deGrom have agreed to a contract extension and Mets owner Fred Wilpon is buying back more of his ballclub. The Boston Red Sox and catcher Sandy Leon were in the news and so are uniforms, as Sports Illustrated examines uniform changes for the coming season. You can read the article by clicking here. We also take a look back at my interview with Willie Stargell. 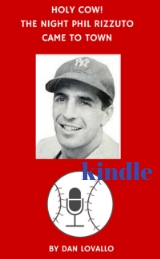 At the time the former Pittsburgh Pirate was a member of the Atlanta Braves coaching staff. 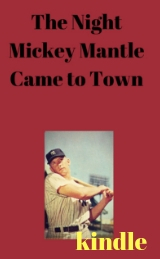 The Braves were in Richmond to play their AAA affiliate, when I caught up with Willie and hosted a press conference at which he was featured for being elected to the Hall of Fame.